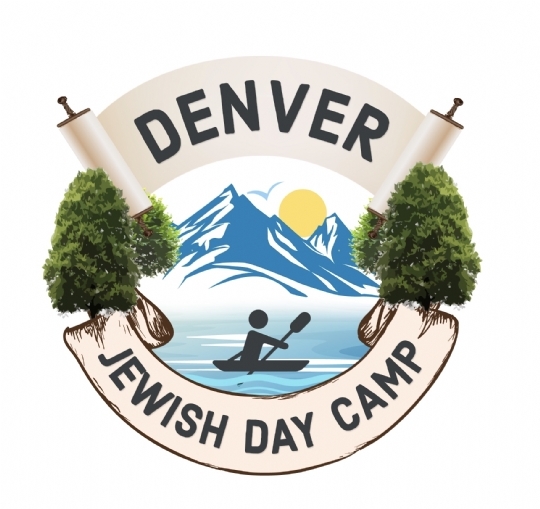 Denver Jewish day Camp WCRJ will offer a full array of camp activities, keeping the campers smiling from drop off to pickup. 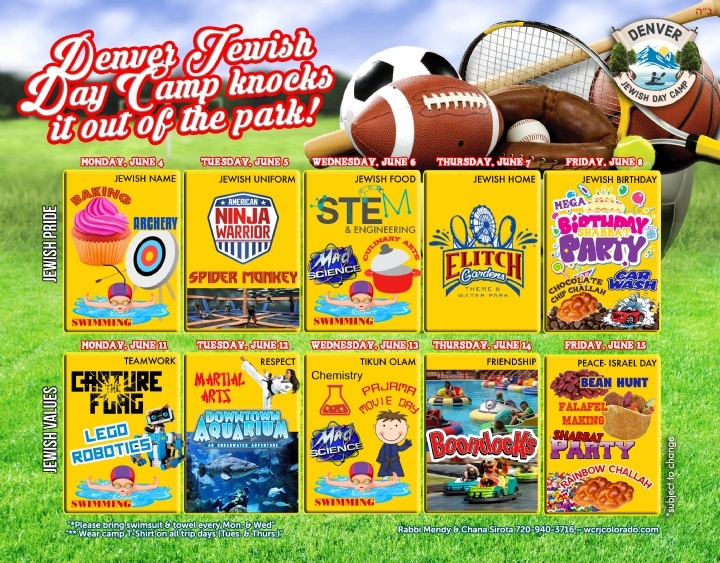 Activities will include: Sports, Art, Dance, Karate, Kosher Cooking, Scavenger Hunts, Swimming, Shabbat parties,Team Building, Nature, Field Trips and much more! 1st Session: June 11-14, 2019 ($220) *Please note June 10 is Jewish Holiday of Shavuos. Camp will be closed. These prices are if paid in full by March 20, 2019. Enter the total amount to be billed today*, $250 per session. $50 per week for Europa to/from daily transportation. I Accept that all information provided is true and accurate. LOOK OUT FOR OUR SUMMER PROGRAMS!